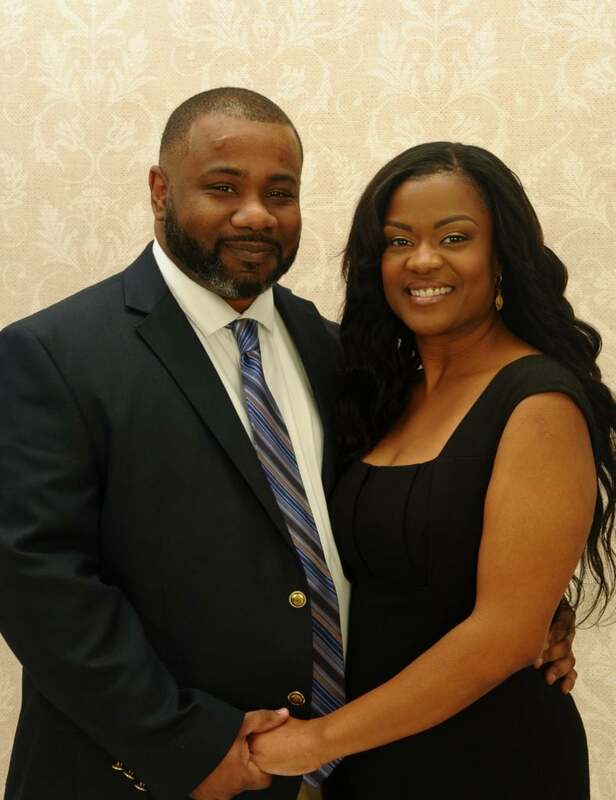 DESOTO — A new concept by a forward thinking DeSoto couple, Daphne and Duane Danns, was launched recently. 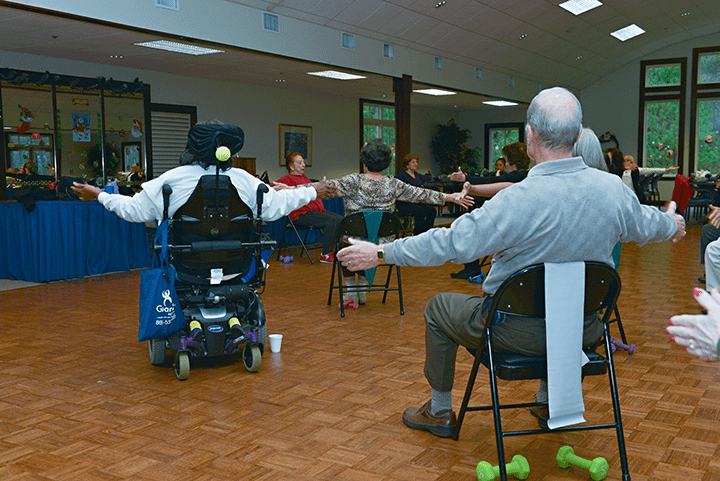 IKOR will serve as an advocacy agency and lifestyle management resource for citizens in their golden years and for the disabled living in Southern Dallas County. The company’s goal is to allow these groups access to certified medical professionals to help insure the best care possible. IKOR is an abstract name created by founder Patricia Maisano. She wishes it to stand as a symbol of advocacy and compassion for those in need. Maisano believed this memorable name would resonate well with others. It has resonated well enough. It is now one of the only companies – if not the only company – dealing with all forms of mental, intellectual and physical disabilities. And, while there are other small, independent businesses in the area with similar ideas, Danns said there is really nothing like IKOR. The franchised concept provides a variety of services ranging from healthcare and financial advocacy to power of attorney. A good amount of time and attention went into the creation of IKOR. Danns explained it was first designed by one of the original designers of case management in the early 1980s. Translated, that means a vast amount of knowledge and experience has been examined in creating the final result. It is also the only firm that requires employees to have a lot of depth of medical experience in the field. Nurses working with IKOR are required a minimum of 10 years in nursing. Catering to all ages, the cost for the service will vary from client to client depending on the individual and their needs. Insurance does not cover IKOR services, but Danns said they do assist their clients with obtaining Medicare and Medicaid if needed. Founded in 2000, the owners hope IKOR is the solution for professionals who find themselves regularly helping families manage short-term health crises and long-term care issues for seniors and individuals with disabilities. In this way, IKOR assesses the medical, environmental, psycho-social, vocational and educational aspects of a person’s life. It develops a comprehensive care plan, or Life Map, for each client they serve. Today, IKOR offers a full line of Life Care Management services and has nearly 50 operating territories in 24 states and the District of Columbia with 31 operating offices. Previous articleWho Will Be The New Glenn Heights City Manager?